ISIS is switching up its video strategy, putting a captured British journalist in front of the camera as a show host in its latest offering. The hostage identifies himself as John Cantlie, a war correspondent whose work appeared in the Sunday Times, Sunday Telegraph, and others before he was kidnapped by the militant group in Syria in 2012. In the video, Cantlie sits calmly at a table before a pitch-black background. He’s wearing the same orange prisonwear as westerners in other ISIS videos, and speaks with the air of a TV presenter. 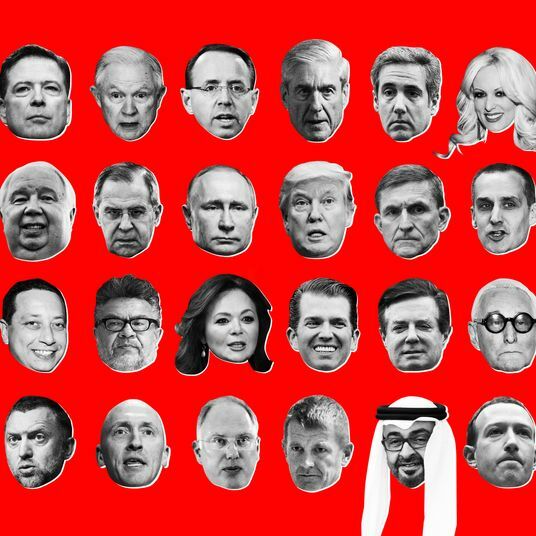 He spends part of the video explaining how he came to be an ISIS prisoner, and how the group’s power has grown since he was captured in 2012. According to the video, which clocks in at just under three and a half minutes, Cantlie will present “facts you can verify” over the course of several programs. 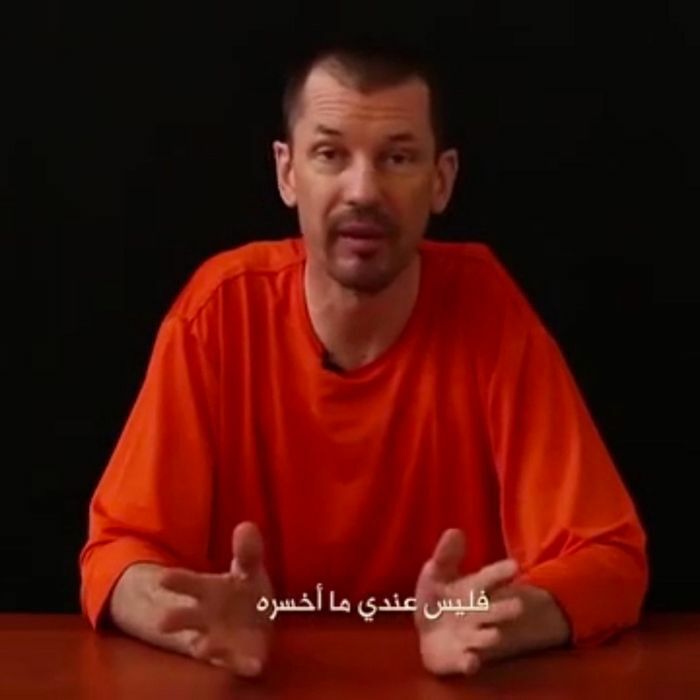 Like the beheading videos of two American journalists and a British aid worker, Cantlie’s video blames the governments for the fates of their captured civilians. This latest Islamic State video release comes as the U.S. and countless allies are preparing to launch a more forceful attack against the terrorist group, and subsequent installments will presumably address these developments.